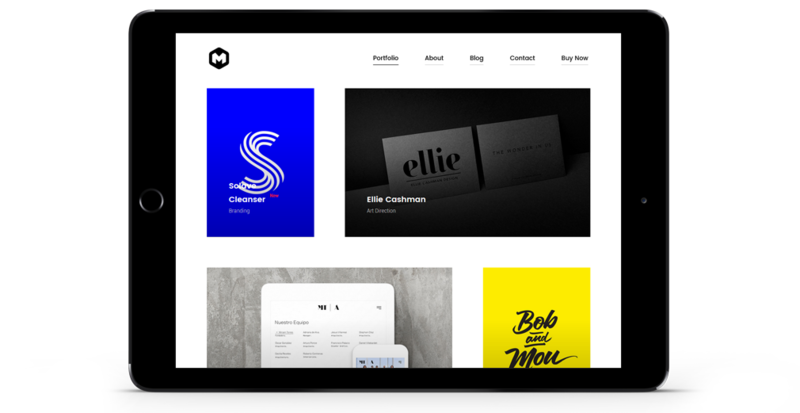 MaestroCreative Modern and Clean WordPress Portfolio Theme. 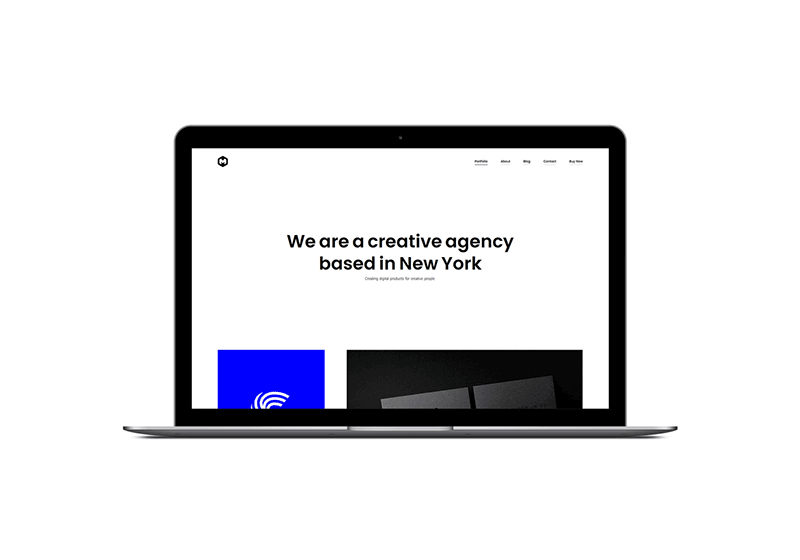 Modern WordPress Portfolio Template For Agencies. The best drag-and-drop page builder plugin, included with Maestro free of charge. Maestro is packed with the complete collection of 600+ Google web fonts. If you prefer a multilingual website, you can use the WPML plugin which is supported by Maestro. With Maestro your website will look awesome on high density Retina displays and high resolution screens. Maestro is always up to date. 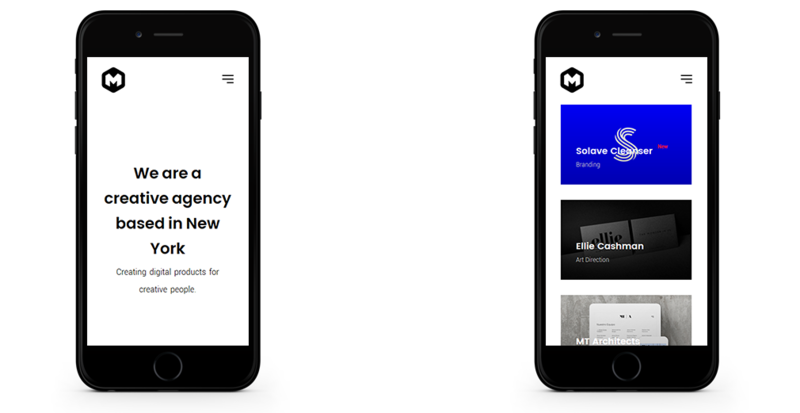 We constantly listen to our customers and we add new features periodically.